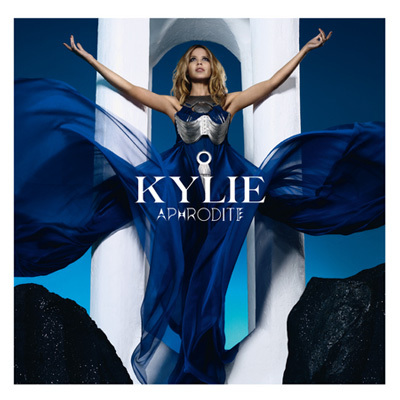 Kylie Minogue's massively acclaimed Aphrodite: Les Folies, Live In London was filmed live at London's O2 Arena last April. The tour was Kylie's most ambitious and spectacular to date and the footage, recorded over 2 nights, captures the show at its absolute peak. 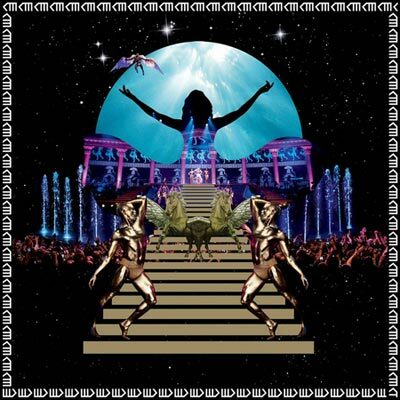 With costumes created exclusively for Kylie by Dolce & Gabbana, the stage show followed an enchanting Greek mythology theme and featured an astonishing water finale. U.S. fans can now re-live the experience with this amazing 2-hour document, which includes all of Kylie's best-known modern hits including 'Can't Get You Out Of My Head,' 'Spinning Around' and 'Love At First Sight,' her four Billboard Club Chart toppers from 2010's acclaimed album Aphrodite: 'All The Lovers,' 'Get Outta My Way,' 'Better Than Today' and 'Put Your Hands Up (If You Feel Love),' as well as an exclusive tour documentary.